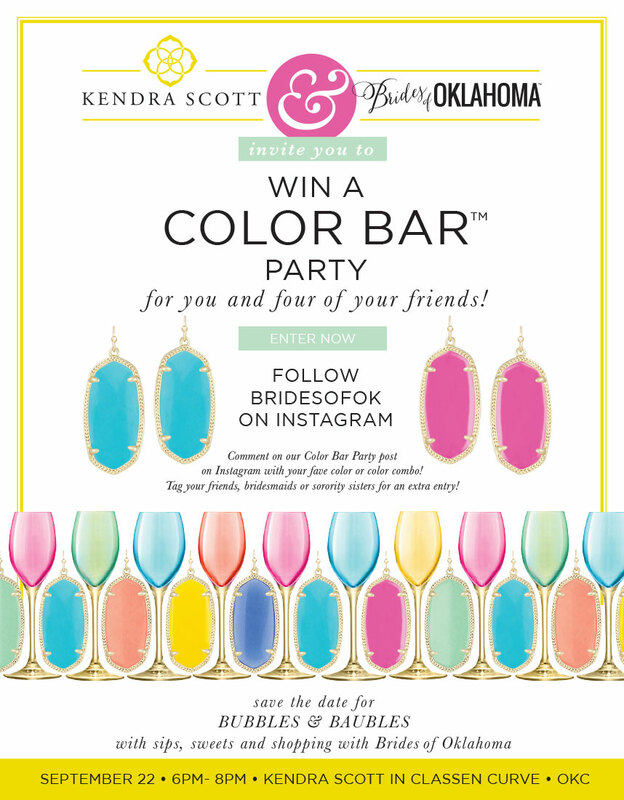 Enter the Kendra Scott Color Bar Party Giveaway Today! 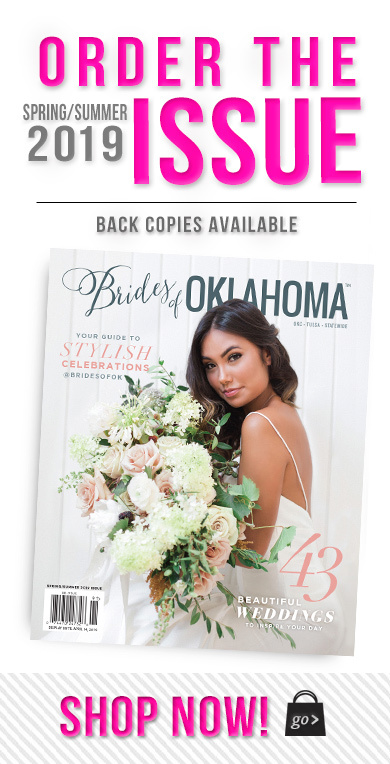 Did you know that Brides of Oklahoma and Kendra Scott have teamed up to give one lucky bride and her maids a Kendra Scott Color Bar Party!? 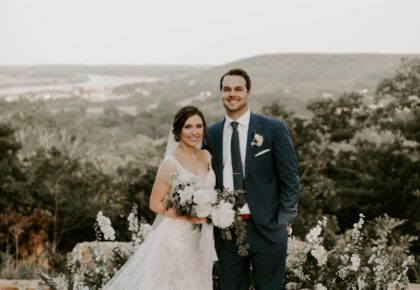 The winner and four of her friends will design their own unique piece of colorful Kendra Scott jewelry! Create and customize with twenty-six stone shades and twenty-three silhouettes to choose from. 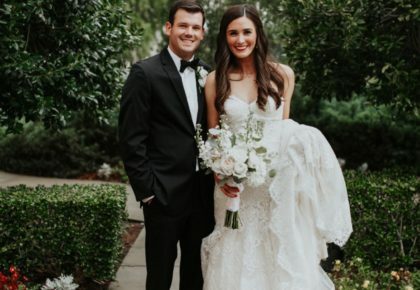 Head over to the Brides of Oklahoma Instagram post and comment with your favorite colors or color combos to enter. 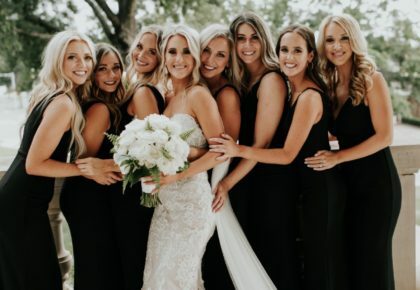 Tag your best gals for an additional entry! Winners will be announced September 1. Good luck!